I guess this is becoming a review of the song rather than a post about Korean meanings, but hey, it’s a good song and it makes you feel good…It’s definitely a feel-good song. Ooh, I’m so tricksy. See what I did there? You’re about to. If you scroll down, you can see tons of examples of being in a bad mood, not wanting to crack a joke, or simply being in a mood if you’re one of those perpetually grumpy people. Ah, but what about this 좋아, you ask? 좋아 comes from the verb 좋다 which means to be good, fine, nice, better, superior…You name it, it’s pretty darn good in 좋다’s book. Put it altogether now and…! Now listen to Joah already so you can 기분이 좋아. If you’re allergic to music videos, here’s a pretty and simple lyric video. Note: 좋다 is not to be confused with 좋아하다. For excellent clarification of these two verbs, check out Talk To Me In Korean‘s podcast and PDF lesson. Have a third note because I’m feeling generous because…기분이 좋아: Here’s a site to read the lyrics if you don’t want to or can’t watch the MV with lyrics. 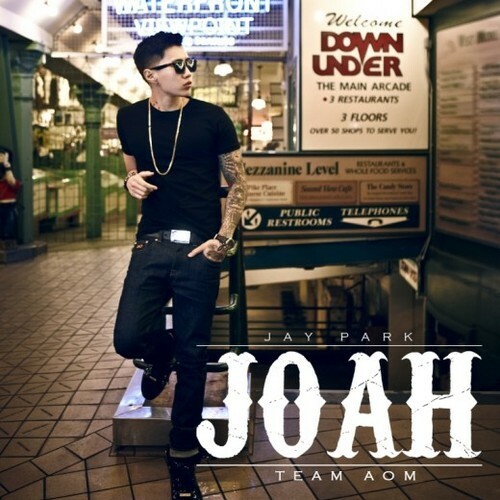 …is because Jay Park’s voice is good, his song is good, life is good, and you’re good whether you believe it or not. english, 기분, 기분이, feel-good, feelings, how to say, I feel good, 좋다, 좋아, jay park, korean, lyrics, What is 기분이 and why is it 좋아? This video gets me right in the mushy, hand-clappy, sit-on-the-stoop-with-your-friends-and-smile feels, and I was happy to learn a new phrase from it! I think I could do the same 🙂 Glad you enjoyed it and thanks for commenting!